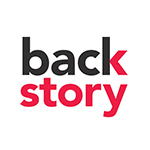 BACKSTORY is an ongoing series of interviews with game designers and other notable members of the role-playing community, hosted by Alex Roberts. This show is all about the person behind the work: how did they get into gaming? Why did they start designing? What are they most excited about for the future? Alex loves getting to know people, and you'll love coming along for the ride. What happens when you publish your own game from scratch? How do we welcome new players to the table? Game designer Hakan Seyalioglu on game publishing, community building, and the beautiful collision of the obvious and the unexpected. Do maps make statements, the way games do? Game designer and cartographer Mark Richardson joins Alex to talk publishing games, being sober, and running Vampire larps in the ’90s. What do digital and tabletop roleplaying have in common? Can worldbuilding in a game help us change the real world? And just what is the “real world” anyway? Scholar and critic Katherine Cross is here to talk digital citizenship, identity plurality, and more. How do you teach analog game design? What makes a game “for kids?” How does the context in which we encounter games influence how we play? Designer and community organizer Ross Cowman talks design, play, music, and more. What role can Larp play in education across the lifespan? Can it help us develop responsible, reciprocal relationships with our land, waters, and communities? Gabriel de los Angeles joins us to discuss his work integrating role-playing into STEAM education. Is Pokemon Go a larp? What’s the difference between torturing your characters and torturing your players? Can game design help you conquer your fears – or just spread them around a little? Larpwright Jacqueline Bryk is here to pose all these questions and many more. We may answer a few of them, too. Larpwright and theorist Katherine Castiello Jones talks sexuality, intimacy, feminism and other hot topics in game design. Can a game about painting your nails make a point about intersecting axes of oppression? We certainly think so. Experience designer, broadcaster and author Johnna Koljonen joins us to talk about the difference between role-play and character play, between feeling safe and being safe, and between design and tradition. What do game design and education design have to say to each other? How about larp and VR? Larpwright and academic Evan Torner joins us to talk uncertainty, ideology, transparency, and other fun things hiding in your games. Can games unite the mystical and the digital? 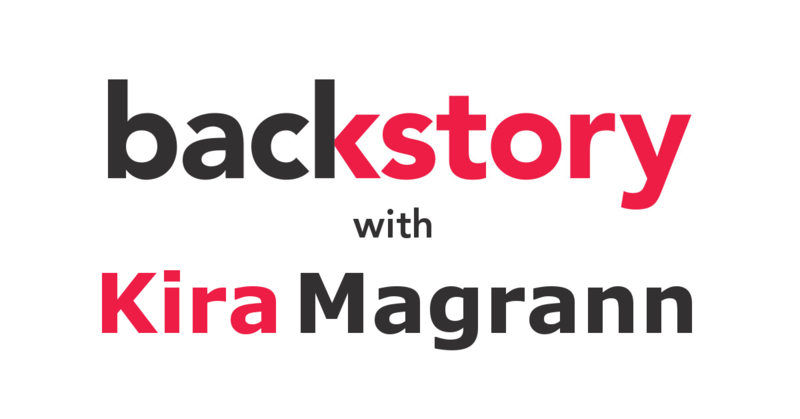 Writer, game designer, and cyberwitch Kira Magrann is here to talk magic, technology, and her new digital zine, RESISTOR.